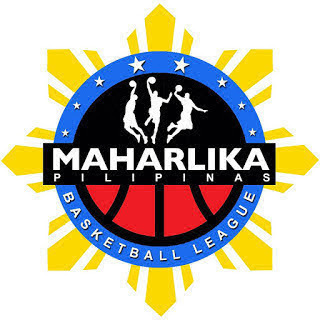 MANILA—Batangas City became the last member of the divisional semifinal cast of the Maharlika Pilipinas Basketball League Playoffs with a 92-65 blast against Imus in Game 3 of their first round series at the Batangas City Sports Center on Monday night. The Athletics banked on an impressive rebounding performance, in which they outrebounded the Bandera, 55-27, to help them gradually pull away. Jeff Viernes fired 18 points, five rebounds, one assist, and two steals for Batangas City, which will face Zamboanga, 87-83 shock winner over Muntinlupa in the first game, in the league quarterfinals which will begin on Wednesday night in Davao City. Lucas Tagarda went 3-for-4 from the field and 6-for-7 from the free throw line for 13 points with seven rebounds and two assists. James Castro made 20 markers, three rebounds, three assists, and two steals off the bench for Imus.